Dr. Angelle Khachadoorian is Associate Professor of Anthropology and the Department Chair for Culture/Region in the Air Force Culture and Language Center (AFCLC) at Air University. She holds a Ph .D. in anthropology from the University of New Mexico. Dr. Khachadoorian has taught a range of college courses for more than eighteen years, and has been at Air University for six years. Previously, she taught for the Bureau of Indian Affairs, as well as teaching in several Air Force post-secondary educational settings. 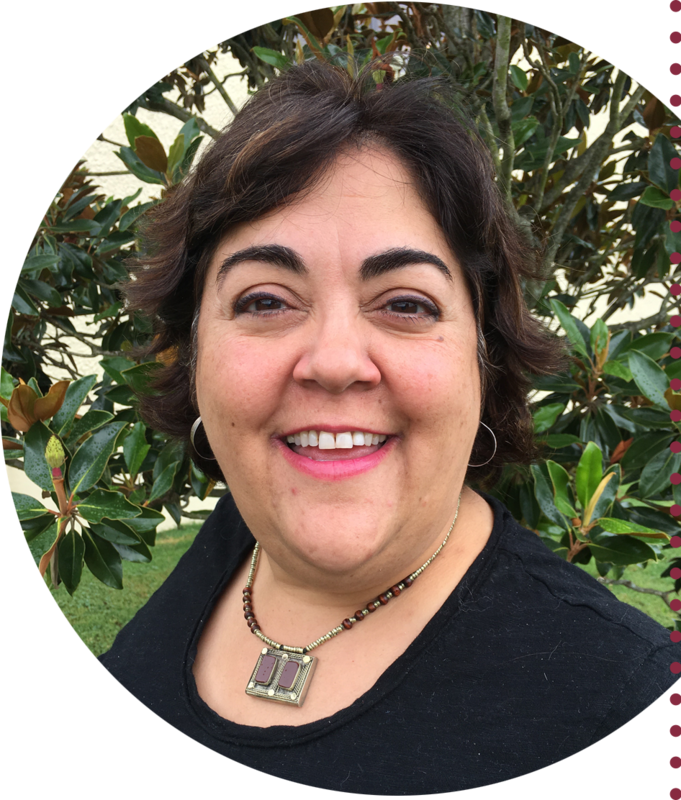 Dr. Khachadoorian's research interests include indigenous and tribal cultures, and their cultural continuity and leadership processes, especially in their intersections with nation-states.